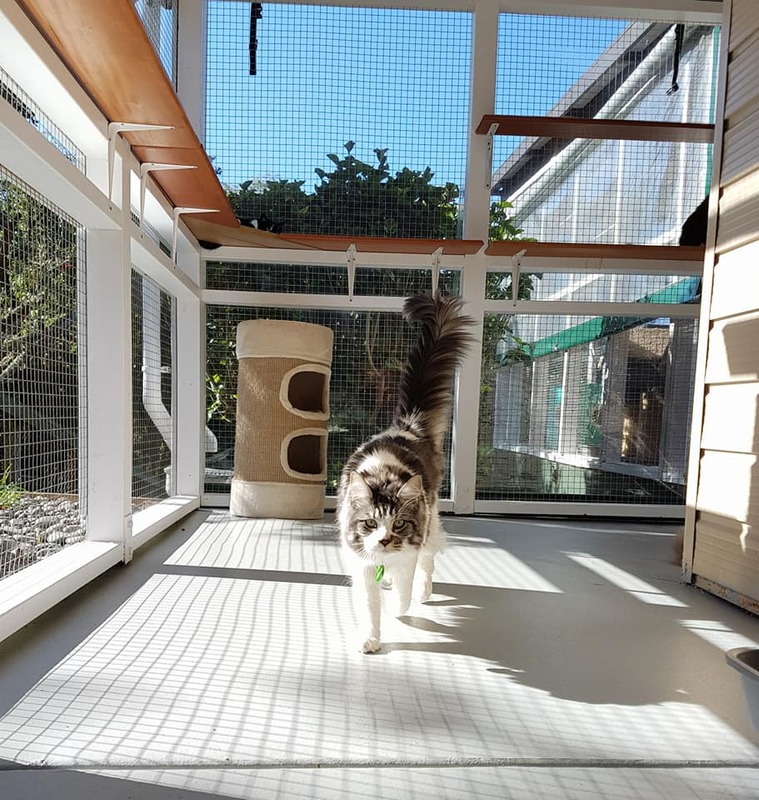 Keepin Katz provides a safe and secure cattery within our beautifully landscaped estate just past Titirangi in West Auckland. 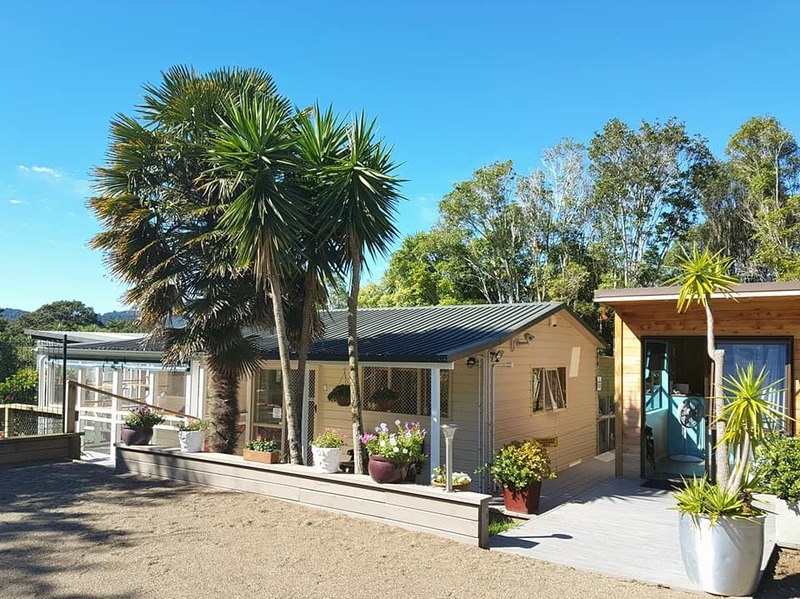 Our customers enjoy our rural outlook and travel from all over Auckland, whether it be Green Bay, Titirangi, Blockhouse Bay or further afield such as Parnell, Westmere and even Waiheke Island for our excellent service and care. There are several options available to clients ranging from communal living areas to individual units. 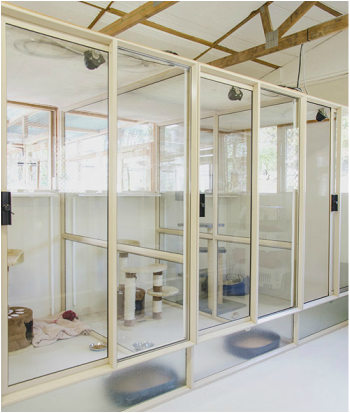 Our individual units range in size from 6 sqM to 15 sqM, and are suitable for less social cats or those with special dietary or medical needs. Discounted rates are given for long term and multiple cat bookings. ​ View our Pricing List. 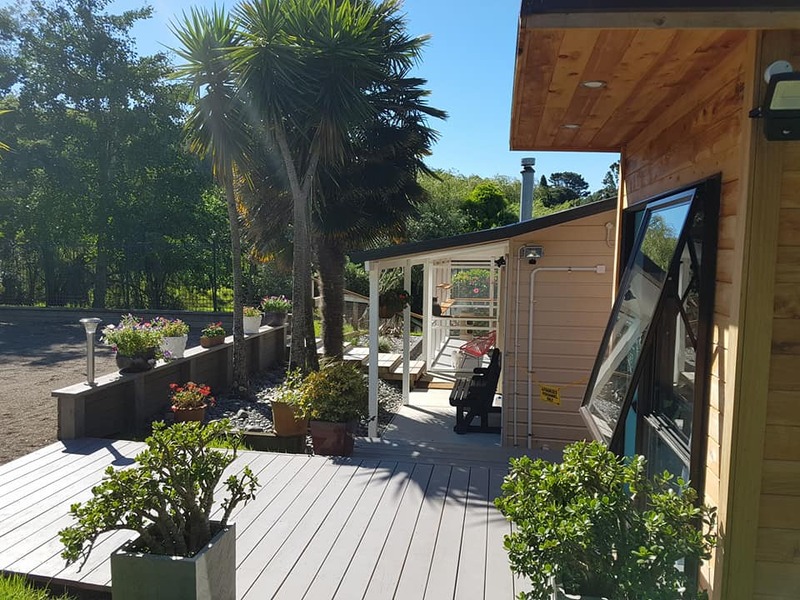 ​For customers who live further afield, or who have a busy schedule, we offer a collection and drop off service, provided by Walkies, anywhere in Auckland; enquire for pricing of this service. 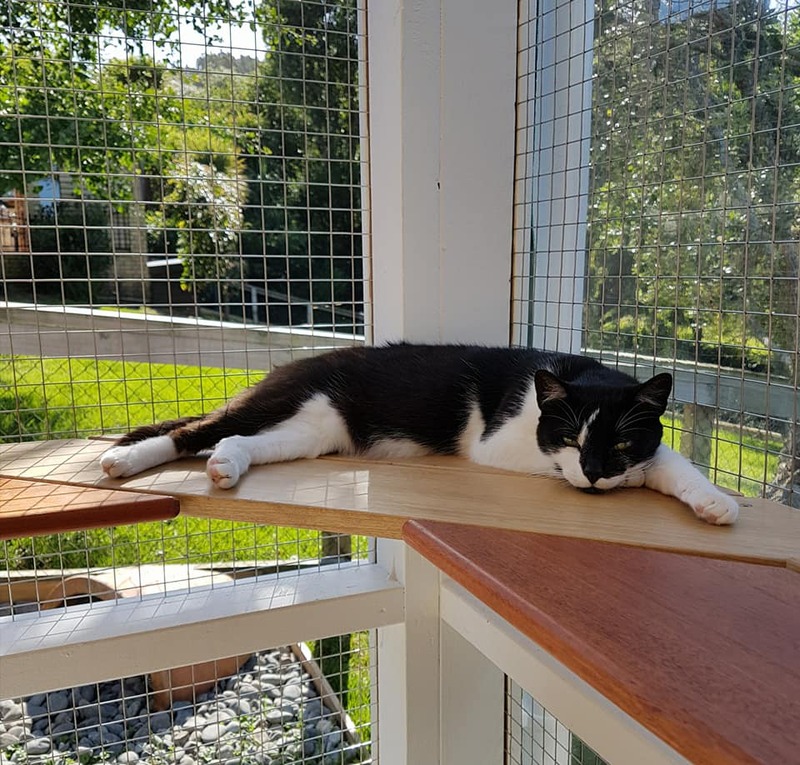 ​While you're away we will keep you up to date with your cat(s) stay via our Facebook page where you can view regular photos. Keepin Katz philosophy is to provide excellence of service and care, providing guests with daily checks, and continuous monitoring. We go above and beyond with a caring attitude and invest time each day to make sure all the guests are fed and happy. All cats staying with us must be de-sexed, have an up to date annual vaccination (within the last 12 months) for Feline Panleukopenia (enteritis), Calcivirus and Rhinotracheitis (herpes), and a flea and worm treatment prior to entry. Proof of vaccination must be provided to us. Please ask if you have any queries about this. We insist that your cat arrives and departs in a suitable and secure cat carrier, you must not remove your cat from the carrier until safely inside the cattery. 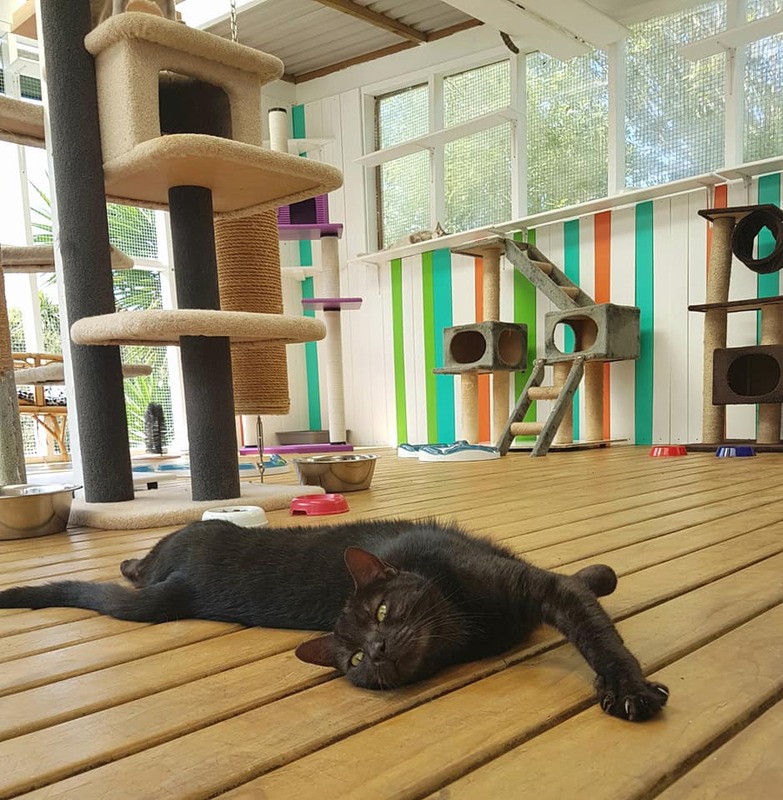 ​If, during the daily monitoring of our guests, we find a cat to be unwell we will make contact with the owner immediately and have the cat seen by our vet. All costs will be passed on via our invoicing system. We have excellent relationships with three local vets to ensure quick advice and attention and have a vet on call 24 hours a day.